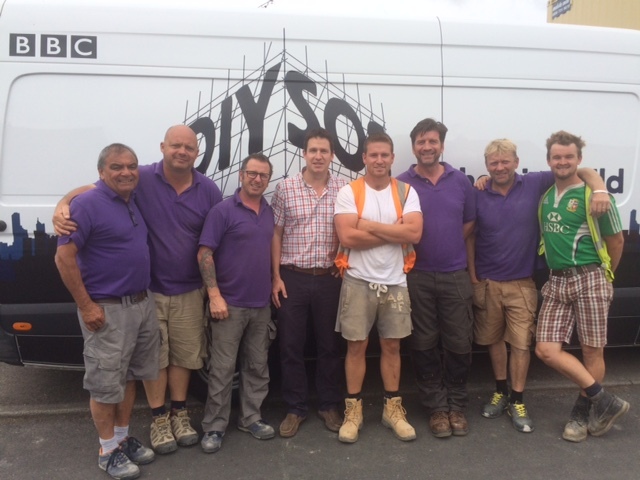 In July Tithegrove took part in the DIY SOS ‘The Big Build’ for a family in Cheltenham. Here’s a photo of some of our employees meeting the DIY SOS team. Keep an eye out for when this airs on BBC next year.